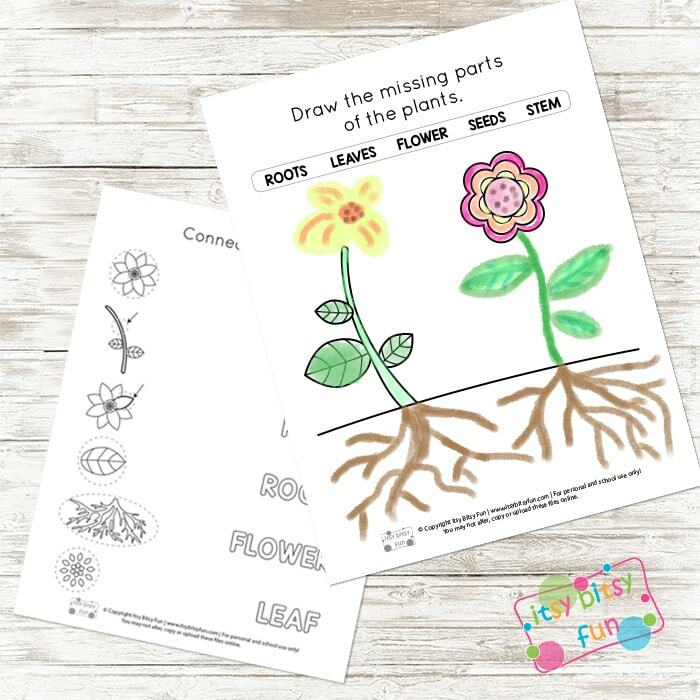 The Parts of a Plant Worksheets are a fun and educational set of free worksheets for kindergarten and 1st grade. They are a great tool for teaching young kids about flowers and plants, and they are a great introduction to the world of basic botany. 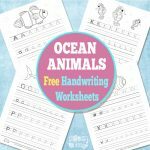 These worksheets are not only educational, but they are fun because kids get to color and draw on them and will enjoy completing them, making it easier for parents or teachers to teach them the lessons. 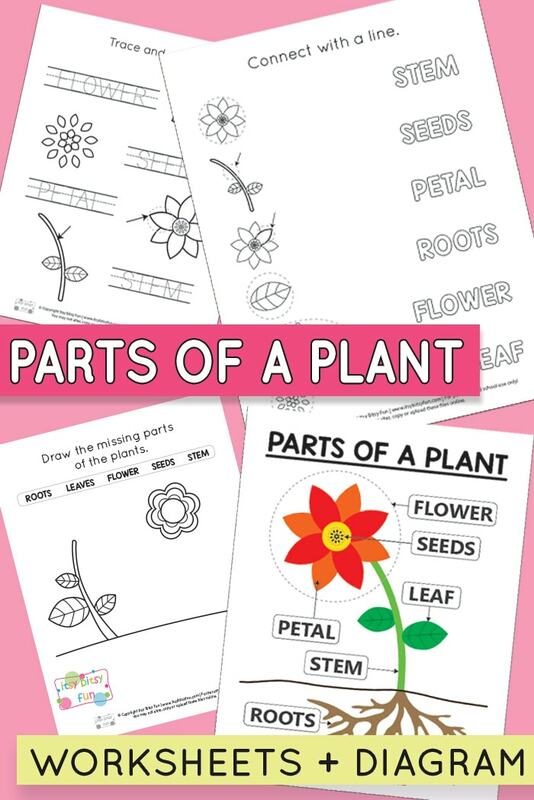 The worksheets are designed to allow kids to practice in several other areas besides botany. The sheets feature traceable words that will allow young kids to practice writing and spelling skills. There is also a maze as well as word-to-picture matching that allows them to practice critical thinking skills. The sheets work in a beginning to end method. They begin by introducing the different parts of a plant to the kids. The middle sheets reinforce what they’ve learned through different art-related activities. The end result is almost like a test to see what they’ve learned, but it is a fun test that kids will enjoy taking. 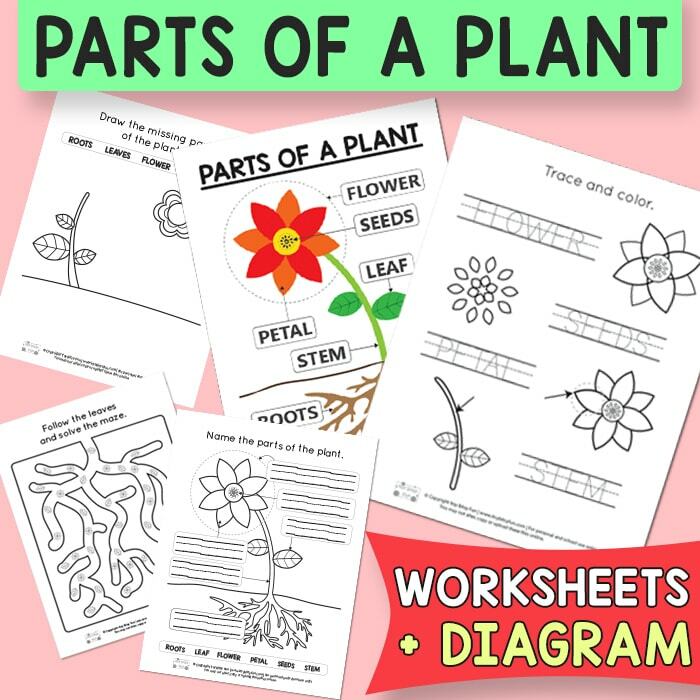 The Parts of a Plant Worksheets are free to print and use. 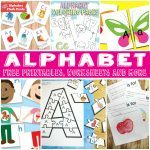 They can be used by teachers or parents and are designed to work as kindergarten worksheets, or first-grade worksheets. 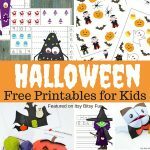 The sheets can even be laminated and colored/drawn on with dry erase markers or washable markers or paint. They can also be used as a game to make kids even more interested in them. 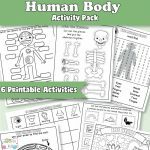 These amazing worksheets would be a great addition to any school or home curriculum. 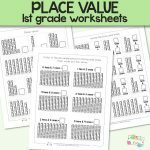 Get your Parts of a Plant Worksheets here. Grab your Parts of a Plant – Black and White Diagram here. Get your Parts of a Plant – Colored Diagram here.